If you have a little girl similar to mine you are inundated with all things UNICORN. She’s completely obsessed. 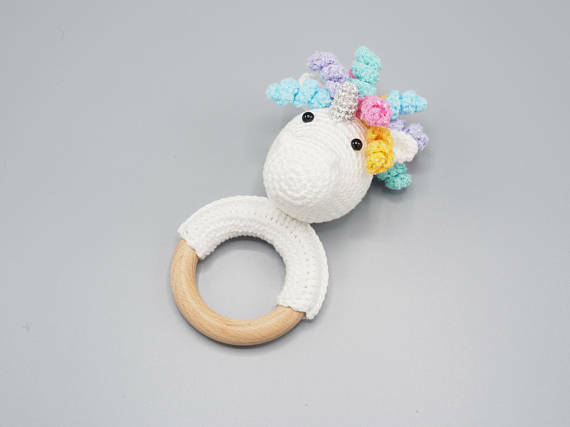 I know how much everyone adorns unicorn crochet patterns so here are the very best. 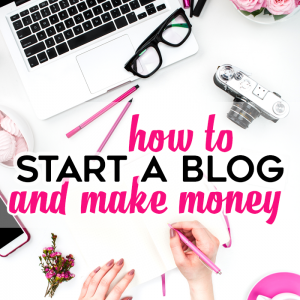 Some of these are affiliate links and some are totally free. You can click the link or just click right on the picture to find the pattern. 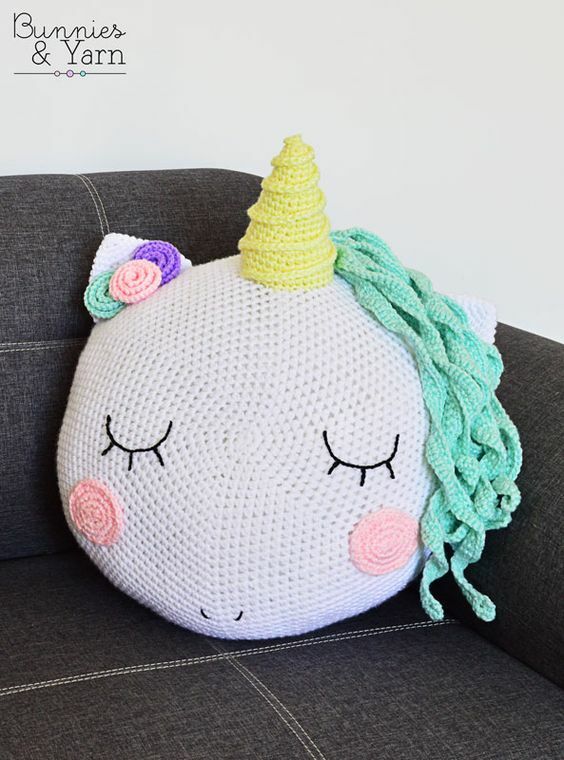 Unicorn Pillow | I’m obsessed with this adorable unicorn pillow. It is the cutest! 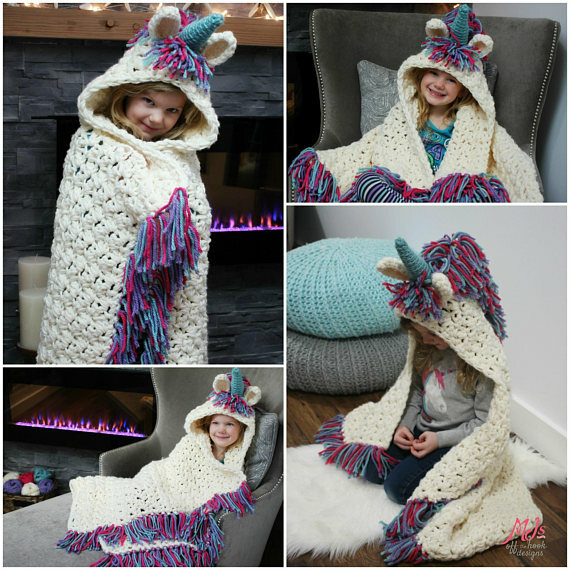 Unicorn Blanket | This wearable blanket is fun for pretend play and staying warm! 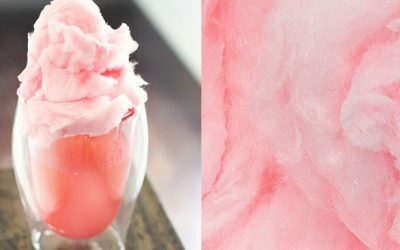 Fluffy Inspired Doll | If your kids love Despicable Me they’ll love this one!! 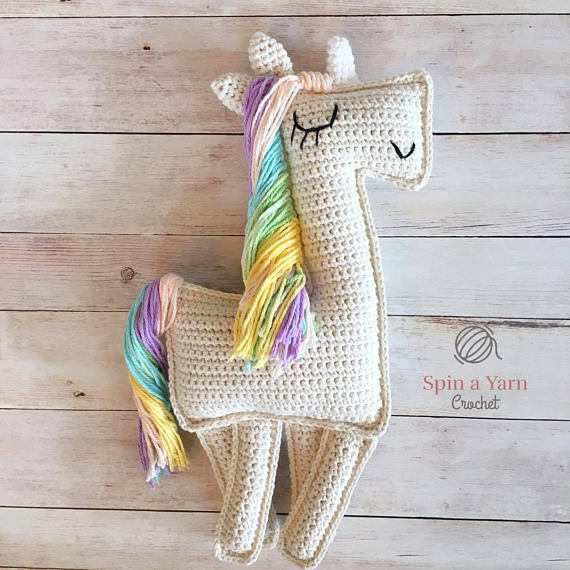 Ragdoll Unicorn | Make your own adorable unicorn ragdoll. So precious! 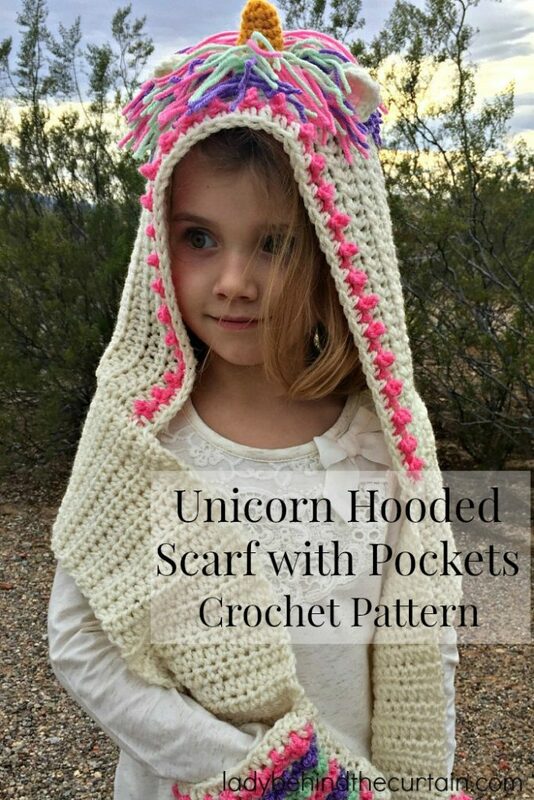 Unicorn Hooded Scarf with Pockets | This free pattern is probably my most favorite! How adorable is this? 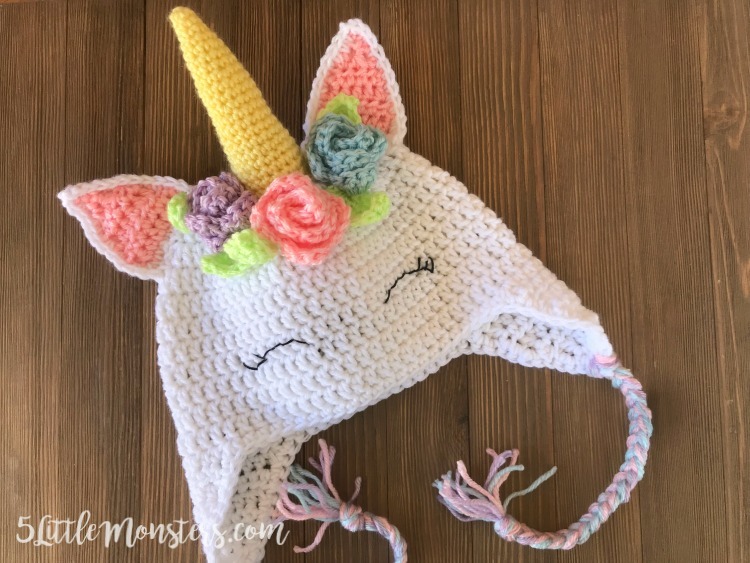 Unicorn Hat | If you’re looking for a smaller project this fun hat with a free pattern is for you. 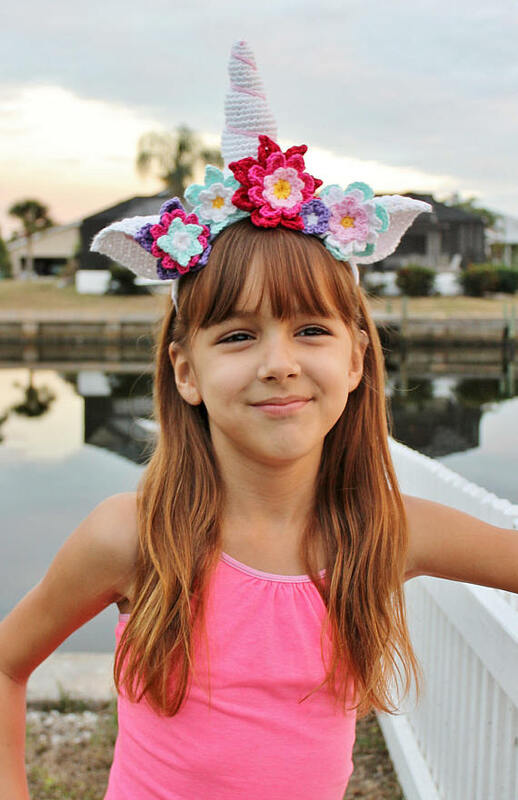 Unicorn Horn Headband | I would totally wear this every day! I just love this pattern. 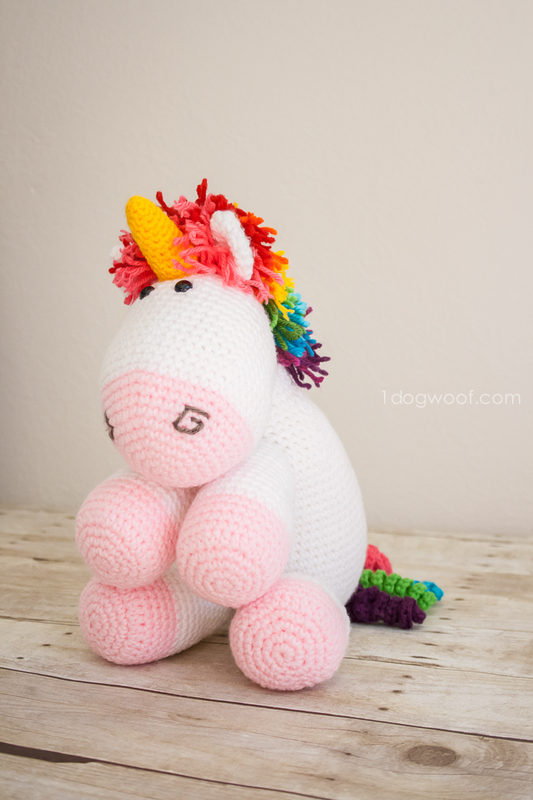 Baby Lovey | Here is one for the tiniest unicorn fans, a baby lovey! I would love getting one of these at my baby shower! 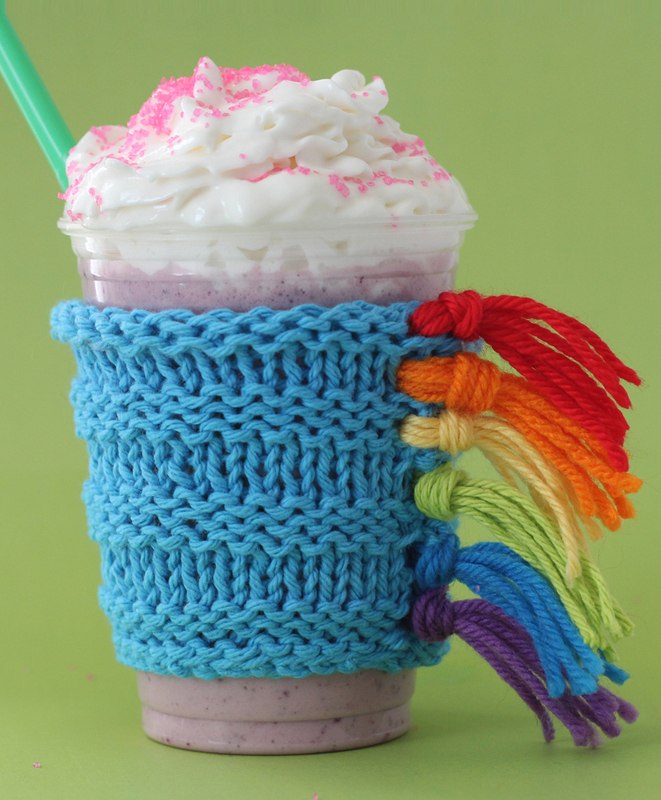 Unicorn Drink Cozy | I need this on my coffee cup ASAP! 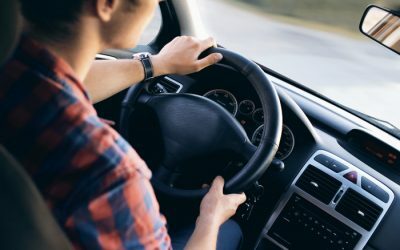 Wouldn’t this totally brighten your morning? 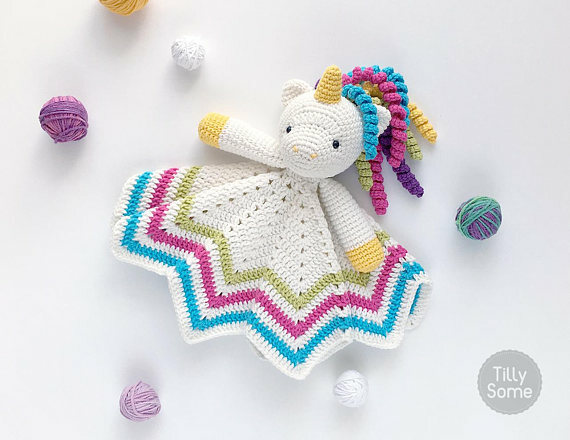 This unicorn crochet pattern is free! 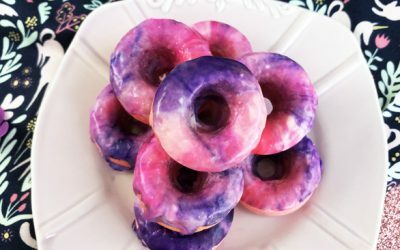 Unicorn Donuts | I have no idea what these would be used for except for FUN. 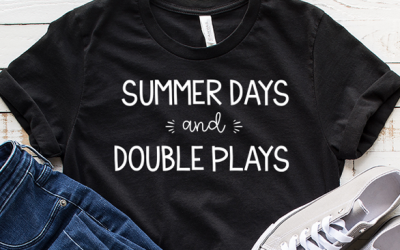 How stinking’ cute are these??? 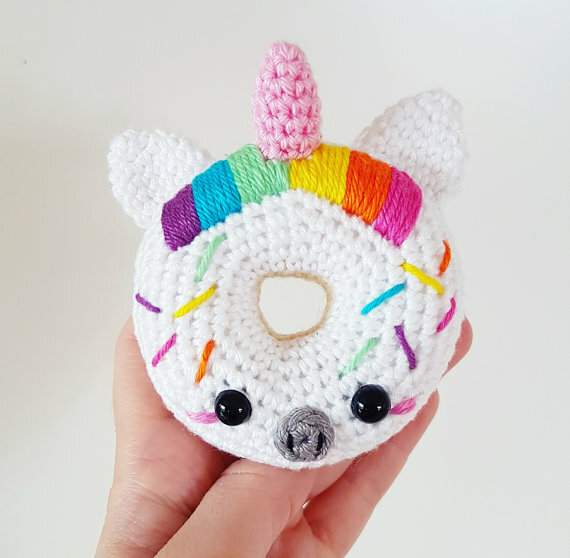 Unicorn Rattle | Here is another one for the babies! 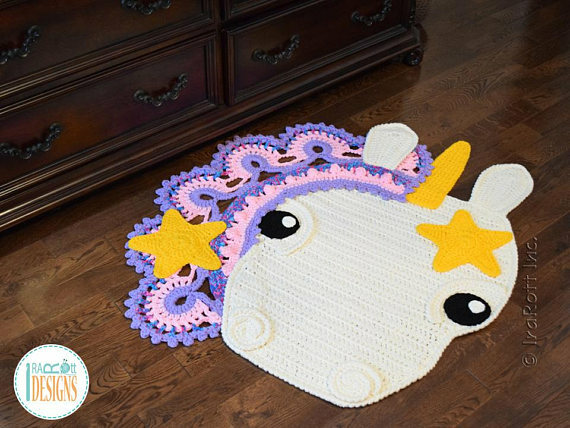 Starry Unicorn Rug | Based from the Sophia the First character, this rug is super cute.